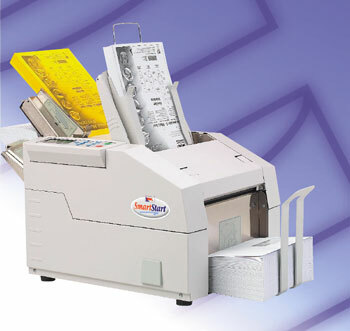 a Desk Top Enveloping Machine! 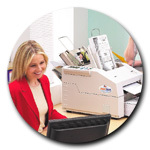 The SmartStart from PHL is the perfect solution for those organisations seeking a desktop inserting system which is flexible and simple to use and yet robust enough to cope with the rigours of use in a busy office or mail room. The two feed stations are capable of handling many different types of stationery, and producing professional mailings in many variations. With a memory capable of holding up to twelve different jobs, combined with PHL’s EasiStart operating system, jobs can be up and running in a few seconds and producing filled envelopes at up to 1,200 per hour. Whether you need to mail financial documents such as invoices or statements, or whether you wish to send marketing campaigns, the SmartStart will save you time and money, whilst presenting a professional image of your organisation. 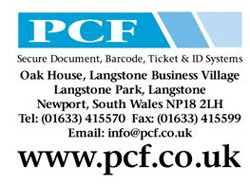 Visit our MAIN SITE at pcf.co.uk for more information. Registered Office at above address.